Краткое описание: Wanna see the world the easy way? Cruise it! Race through the deserts of Australia, zip through the streets of Paris or blast through the roadways of China! Play the new Championship mode to earn power-ups and secret cars! Go it alone or challenge up to three friends to see who’s the fastest! Check your passport at the door. 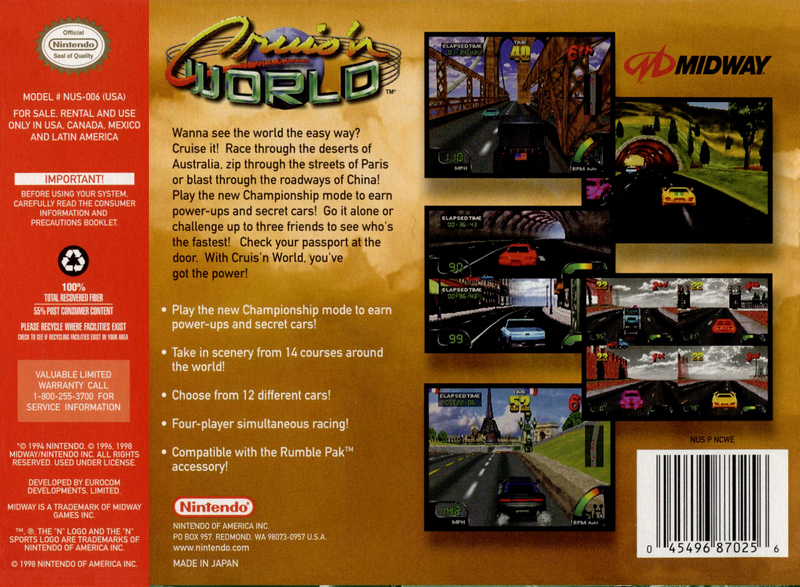 With Cruisin’ World, you’ve got the power! Play the new Championship mode to earn power-ups and secret cars! Take in scenery from 14 courses around the world! Choose from 12 different cars! Compatible with the Rumble Pak’ accessory! Wanna see the world the easy way? Cruise it! 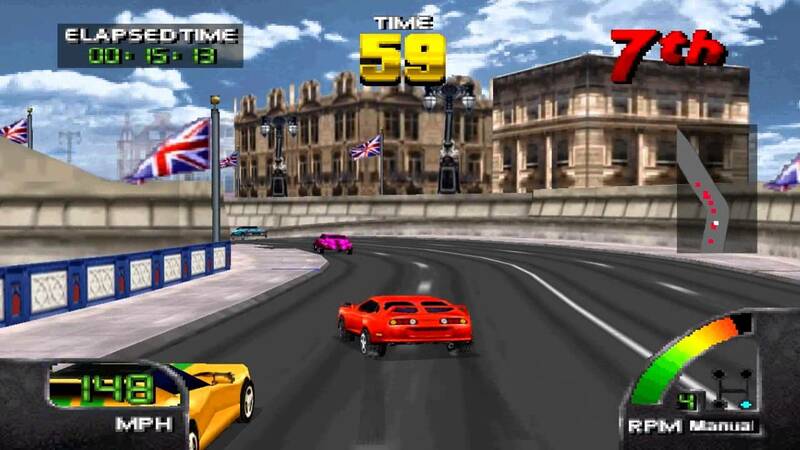 Race through the deserts of Australia, zip through the streets of Paris or blast through the roadways of China! Play the new Championship mode to earn power-ups and secret cars! Go it alone or challenge up to three friends to see who’s the fastest! Check your passport at the door. 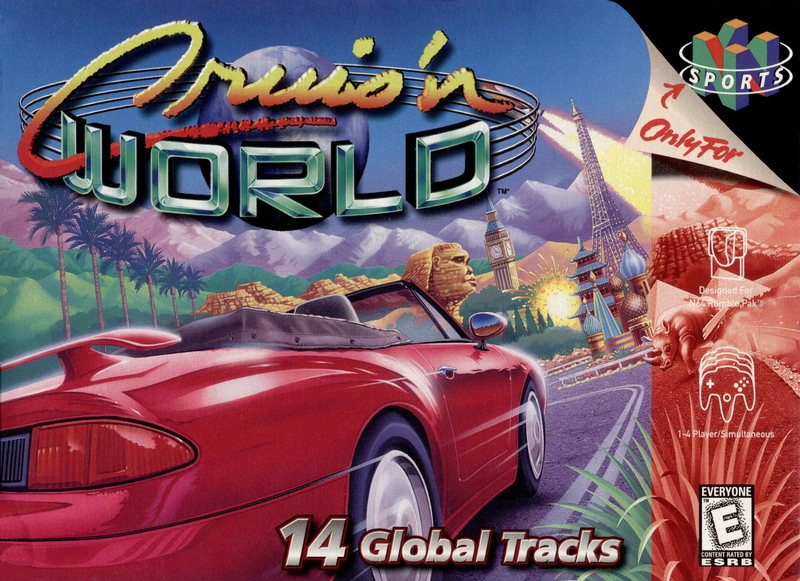 With Cruisin’ World, you’ve got the power! Compatible with the Rumble Pak’ accessory!